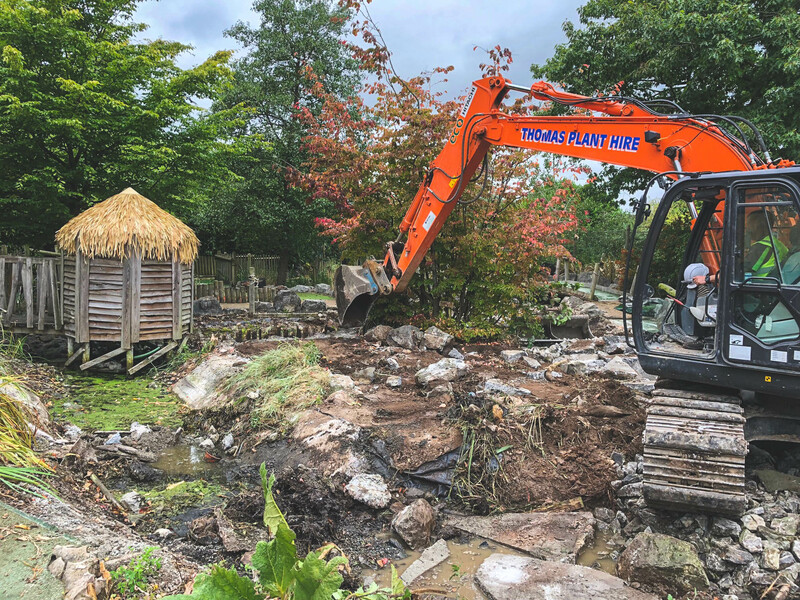 Having worked with Chester Zoo in the past – ‘Landstructing’ three gardens for the Wild World’s Festival – it was brilliant to be asked back to replace their crazy golf course with a brand-new children’s climbing area. 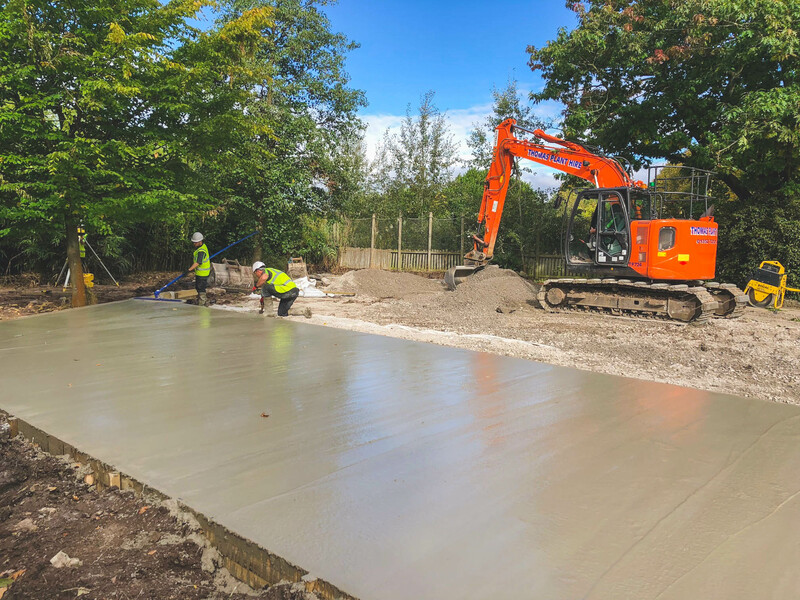 The project started by breaking out the existing crazy golf course and levelling the ground. 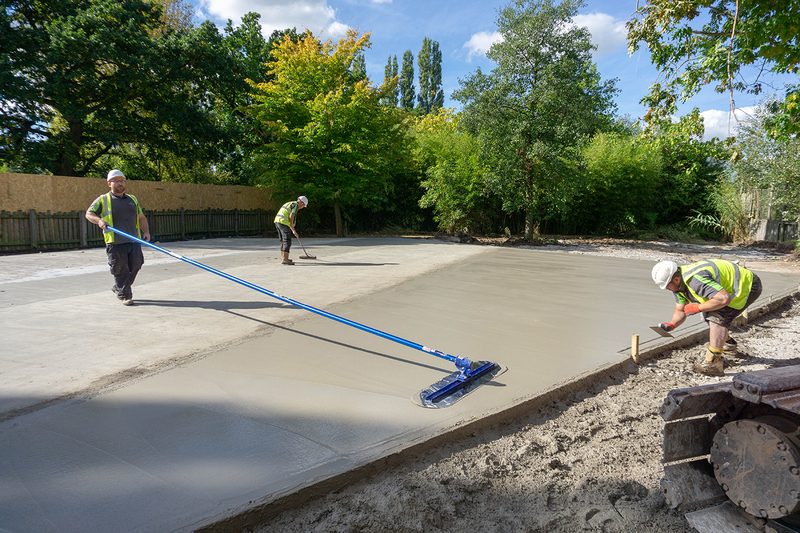 A 250m² area was then concreted by our specialist teams and left to set for 30 days. 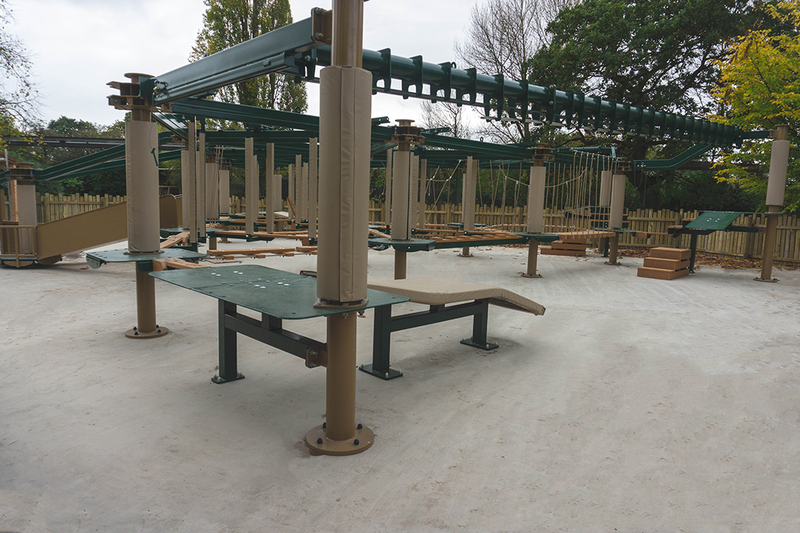 Landstruction worked with Innovative Leisure, who specialise in children’s rope courses, to fit their Sky Tykes junior course. The course features zip wires and rope climbs. It also allows parents to walk alongside their children and can assist with any help they may need. 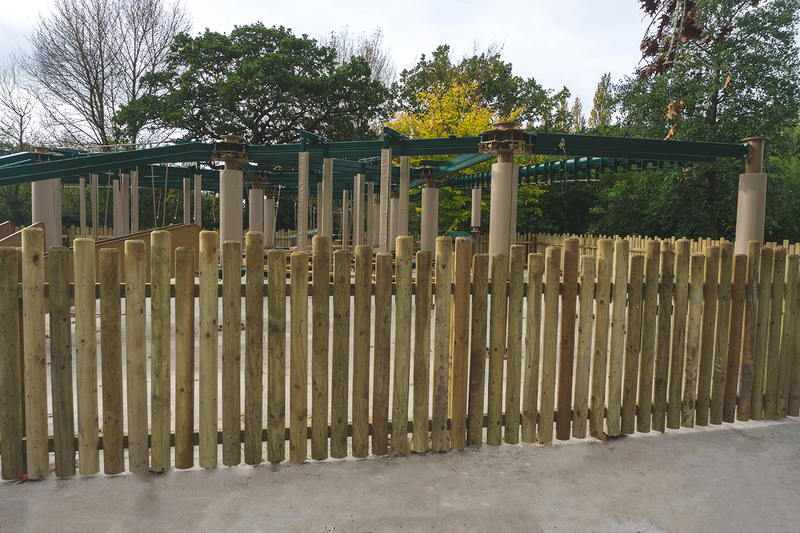 Following installation of Sky Tykes course, Landstruction installed 80m of half round picket fencing to surround the climbing area, followed by 400m of turf around the concrete edge. The old Kiosk has been brought back to life by replacing the corrugated roofing and giving the outside a new coat of varnish.